my name is Haesung Lee and I am the secondary Korean teacher. I was born in Seoul, Korea. Since 2006 I have been living in Wrocław. However, my connection with BISC began much earlier than anyone else’s at our present school. In the school year 2004/2005 my daughter went to BISC in Cracow. 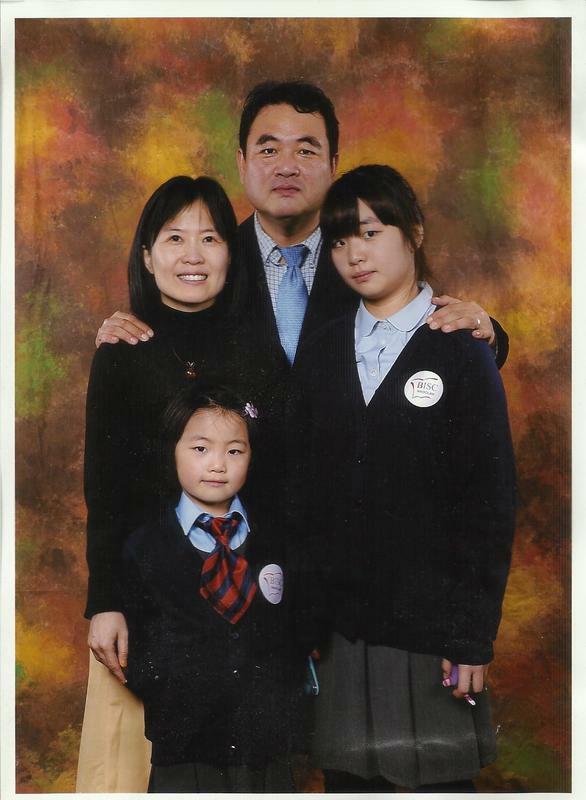 She was then the only Korean student in the school (at the moment she is the only student who has spent the whole school life at BISC – foundation, primary, and now, secondary). My adventure with Poland began 25 years ago. After having finished high school, I took my study at Hankuk University of Foreign Studies in Korea majoring in Polish studies in 1987 – even before the diplomatic relationship between the two countries. In 1991 I became the first graduate of Polish studies in Korea and came directly to Poland (Cracow) to study M.A. course in sociology. After the study in Poland and then military service in Korea, I came back to Poland with my wife and daughter to continue my Ph. D studies. In 2005 I received Doctor’s degree in sociology at Jagiellonian University, Cracow. 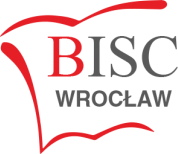 Soon after, there was a job offer for my wife (Hye-Seung Lee) from BISC Wroclaw and we moved to Wrocław. In 2013, I got Granted Certificate of Korean Language Teacher, issued by Minister of Culture, Sports and Tourism, South Korea. Now I am working as an academic staff providing Korea related lectures (such as Korean history, culture, economy, and society) as well as the Korean language in various institutions in Poland. Today, it is said that learning a foreign language is one of the best self-development. Especially English is regarded as an essential element for the universal citizen of global era. However, a mother tongue is the actual identity of a person as well as the connection between the child and his motherland. Thus, it is important to be completely bilingual, not to be “only global” for the cost of the impediment of a native language. I am doing my best to help my BISC Korean students to develop the skills in their native language.